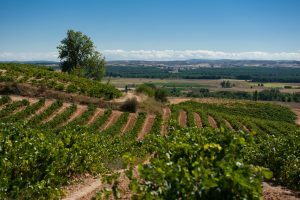 Nearly every wine drinker is familiar with Rioja and Ribera del Duero, the sources of Spain’s great Tempranillo based wines, but there is more to red Spanish wine than Tempranillo and the ubiquitous Garnacha vines that seem to grow nearly everywhere in Spain. 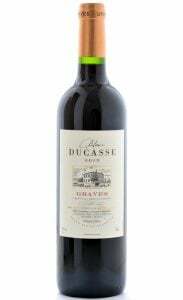 As wonderful as these individual grape varietals are on their own, much can be said for outstanding blends. Enter Priorat and Montsant, two of the oldest and most traditional of Spanish wines that deserve to be revered for their quality as well as their many unique personalities. The central part of Priorat, often referred to as Priorat històric, is famous for its llicorella soil, a mixture of brown slate and solid rock. 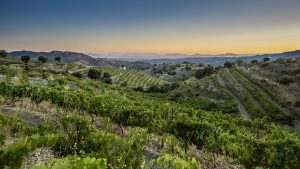 Here all of the Priorat’s premium grape varieties thrive in the dry, continental climate that for all intents and purposes may as well be light years away from the nearby Mediterranean Sea, a mere twenty miles distant. However, no where on earth do Carignan and Grenache together express themselves with such force and dignity as in Spain’s Priorat. Montsant encircles Priorat and is demographically and legally part of the Priorat comarca or county. 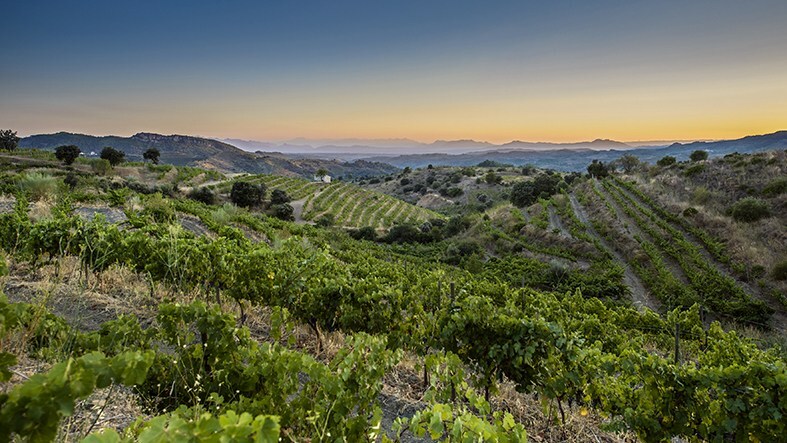 It is the appellation for the wine producing regions of the county that are not entitled to the Priorat (Denominación de Origen Calificada or DOC) designation. However, Priorat and Montsant share much in common. Montsant cultivates the same grape varieties as Priorat, and both Catalonian zones share a similar soil and climate; the main difference between them lies primarily in the predominance of llicorella soil in Priorat. The wines of Priorat are often a bit fuller and richer than those of Montsant, too, though Montsant can be easier to understand at the outset. Collectively, Priorat and Montsant share the propensity to over-deliver. For the moment, the wines of Montsant are typically less expensive than those from Priorat, but the price gap is rapidly closing, so now is the time to get acquainted.